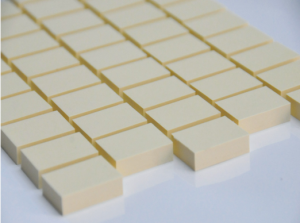 LiPOLY AS200 is a thermally conductive gel designed for gap filling. The thermal conductivity is 2.0W/m*K. The hardness is Shore 00/30, with high flexibility and compressibility. AS200 has ultra-low oil bleeding properties, which helps reduce pollutants from silicon oil, keeping electronic components clean. The product is qualified for UL and ROHS.